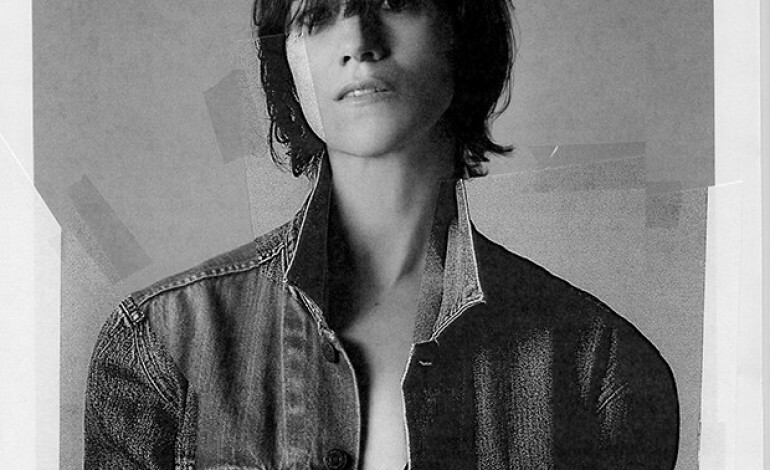 Charlotte Gainsbourg’s new self-directed video for “Rest” is a display of uncanny genius. According to Spin, the actress and singer uses a collage of archival images and film as well as herself in the studio to create a recurring casual music video. Throughout the song and in every chorus, the same plethora of footage is shown, which Gainsbourg explained as “trying to create a repetitive language through this musical loop.” Visuals that range from two elderly women to lovers to a child floating away on balloons, there is nothing seemingly normal about it. The title track, which was co-written and produced by Daft Punk’s Guy Manuel de Homem-Christo, is off of Gainsbourg’s new album Rest, her first album in 7 years. It will be released November 19th.